Beautiful beds and all bedroom furniture, pleasant room colors and unique designs create amazing interiors that have character and offer ideal spaces for ultimate rest. Lushome shares a few tips and modern bedroom ideas for creating truly unique, comfortable and stylish bedroom designs that make a statement. 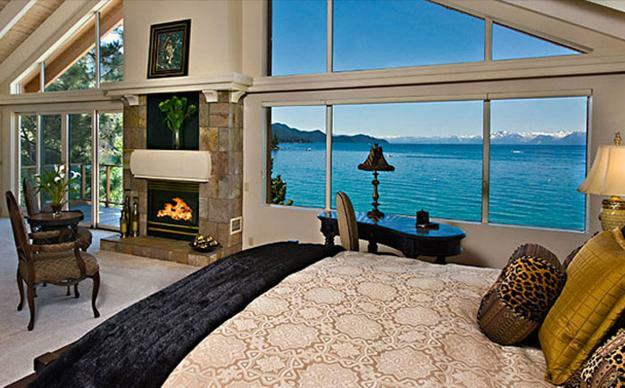 Bedroom designs need to feel peaceful and comfortable. 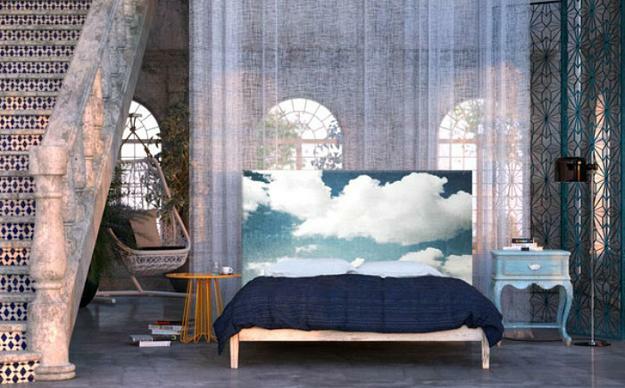 Interior design and decorating experts agree that the atmosphere in your bedroom has a huge impact on the quality of your sleep and your mood. Free of clutter, free of electronics, airy and light bedroom designs are great for all who want peaceful and beautiful bedroom designs. Comfortable and modern bedroom ideas include great furniture and comfortable lighting design, natural design materials and dark or light, pleasant and relaxing interior colors. 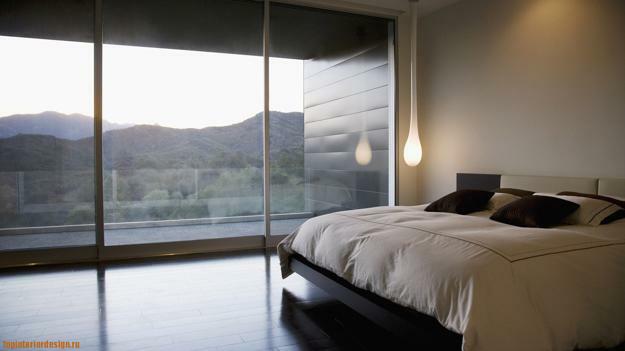 Stylish and soothing bedroom designs help people relax and recharge the energy. 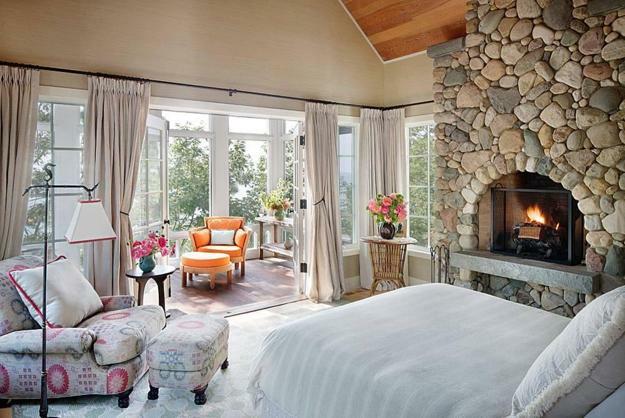 Relaxation and sensuality are blended in modern bedroom designs in classic and vintage style. Soft bedding and decorating fabrics, glowing light and classic beds or bedroom furniture in vintage style add romantic and pleasant mood to modern bedroom designs and make rooms look unique and stylish. Bedroom curtains are as important as bed design. 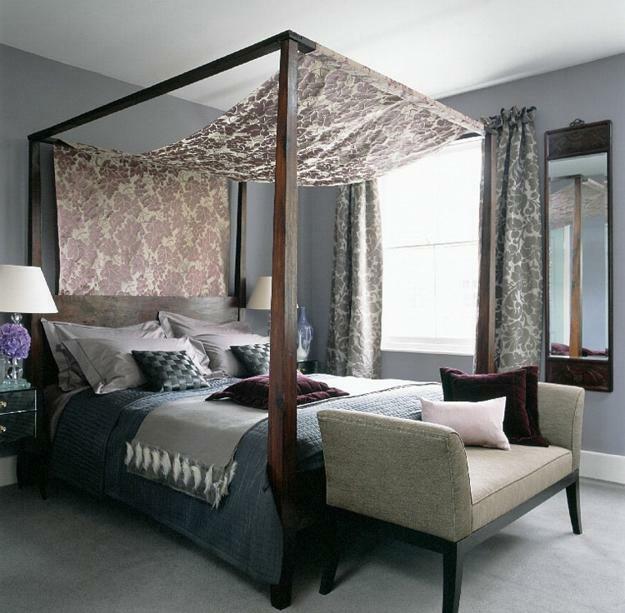 Bedroom curtains bring calming energy and beautify bedroom ideas in any style. 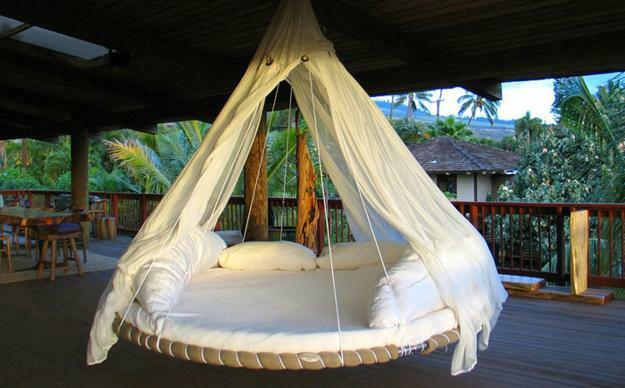 Hanging bed designs are wonderful, unusual and modern. Cottage style bedroom designs are simple and very comfortable, and hanging beds can increase the effect while creating pleasant experiences. 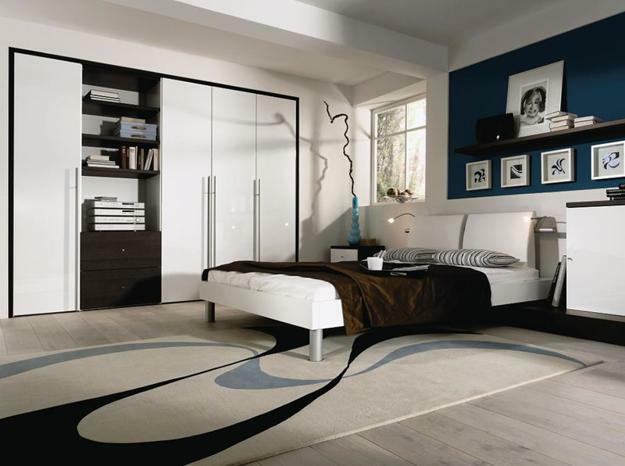 Interior colors are an important element of modern bedroom designs. 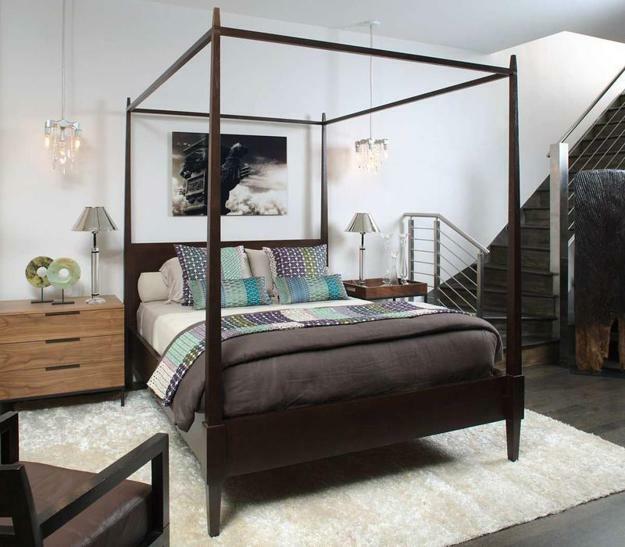 Modern bedroom designs in neutral colors and minimalist style for those who appreciate peace and quiet. Bright and cheerful bedroom ideas are for all who are adventurous and very energetic. Bright interior colors can interfere with good night sleep, so it is better to add neutral colors to bright bedroom colors. 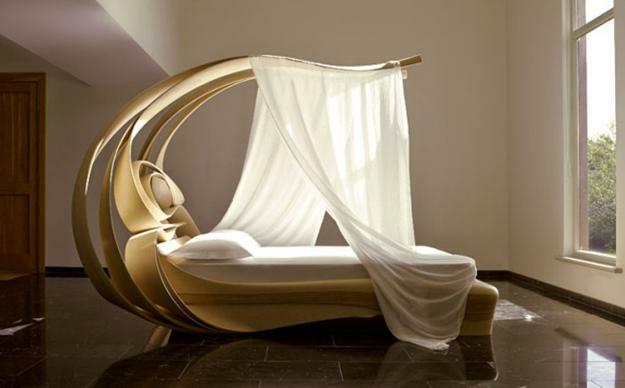 Elegance and luxury are two modern trends in decorating bedrooms. 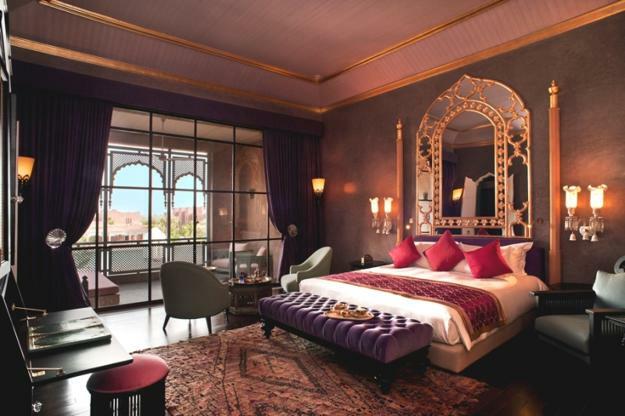 Stylish, pleasant and comfortable rooms feel luxurious and exclusive. 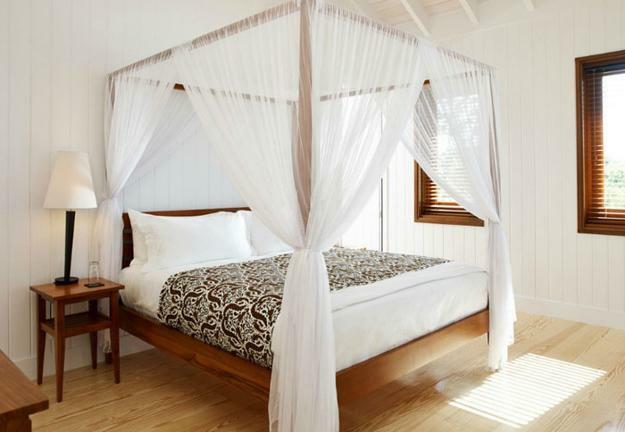 White decorating ideas or soft creamy shades create a tender look and add charming personality to bedroom designs. White decorating is one of great bedroom ideas. The simplicity of white and variety of off-white colors create a wonderful opportunity to add depth to bedroom designs while keeping rooms look spacious and tranquil.